On 11 September 2001, New York's World Trade Center was destroyed when two hijacked passenger jets flew into twin towers; a third plane crashed into the Pentagon; a fourth went down outside Pittsburg. Thousands died and Saudi dissident Osama bin Laden identified as the prime suspect. On 26 February 1993, a massive bomb hit New York's World Trade Center. 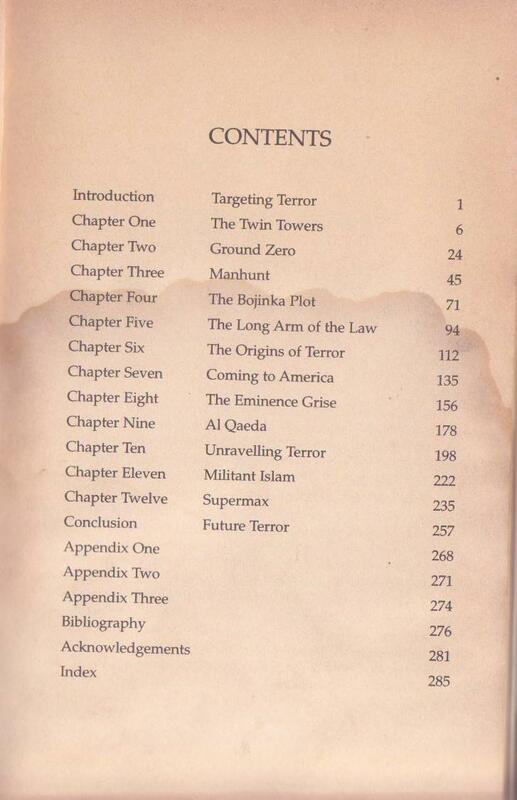 Ramzi Yousef, the British-educated terrorist who masterminded the attack, had hoped to topple the twin towers and cause tens of thousands of fatalities. While on the run from the FBI after the 1993 attack, Yousef bombed an aeroplane and an Iranian shrine. He tried to kill Benazir Bhutto, the former Pakistani Prime Minister, and planned to assassinate the Pope and President Clinton and simultaneously destroy eleven airliners over Pacific Ocean. A huge FBI investigation soon discovered Yousef had been one of the first militants to receive training in a network of terrorist camps run by bin Laden. 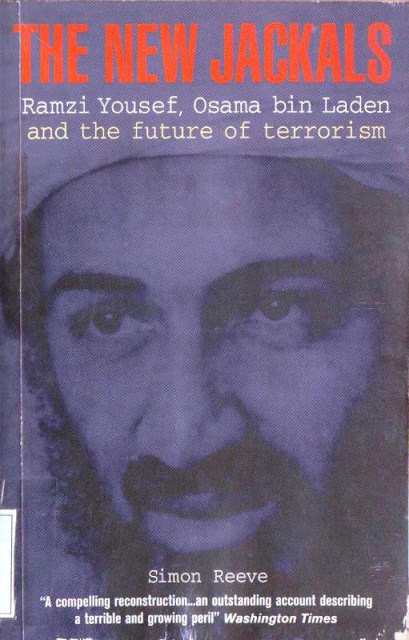 Agents now believe a group of extremists linked to bin Laden have dominated international terrorism since the early 1990s. 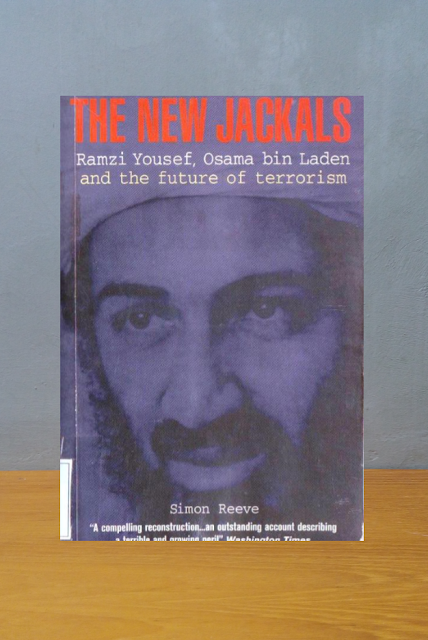 Highly detailed and yet immensely readable, The New Jackals sheds new light on two of the world's most notorious terrorists. Simon Reeve warns that Yousef and bin Laden are just the first of ne breed of 'apocalyptic terrorist' willing to inflict huge casualties. He also offers evidence that bin Laden's organisation may already have chemical and nuclear weapons and explains why the world could soon face more attacks by terrorists armed with weapons of mass destruction.